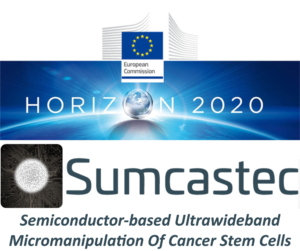 On December 18-19 the Pediatric Research Institute will hold the 4th consortium meeting of the “SUMCASTEC project – Semiconductor-Based Ultrawideband Micromanipulation Of Cancer Stem Cells”, funded by the Horizon 2020 European research program (Framework and Emerging Technologies). 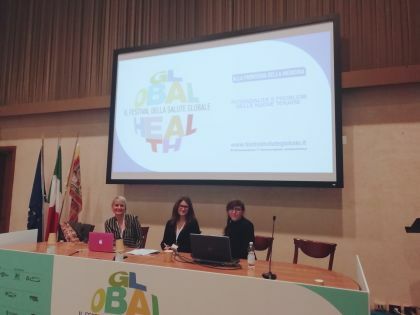 Researchers from the United Kingdom, France, Germany and other Italian institutions will join the scientific program. 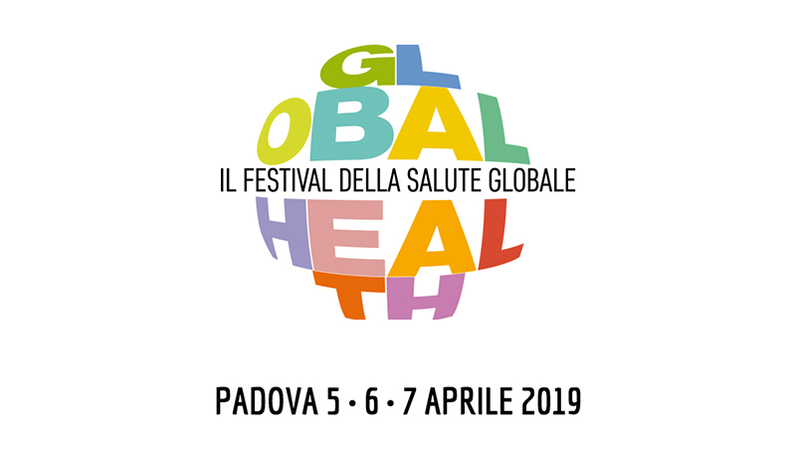 The SUMCASTEC project aims to develop a “lab on chip” able to identify, isolate and neutralize adult and pediatric brain tumor stem cells by the application of wide-band electromagnetic fields.